The Serbian was allowed to depart Stamford Bridge over the summer but insists that offers no added incentive ahead of his return with the Red Devils. Nemanja Matic insists he has nothing to prove to Chelsea as he prepares to return to Stamford Bridge with Manchester United. 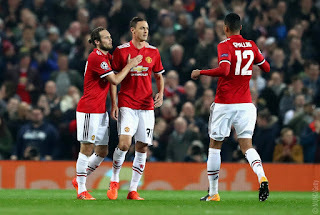 The Serbian midfielder was considered surplus to requirements by Antonio Conte over the summer, with a £40 million transfer taking him to Old TraffordMatic has impressed in new surroundings, with his presence considered to have aided United while his absence has contributed to an inconsistent period for the Blues . The 29-year-old will get another opportunity to show his former club what they are missing when United head to west London on Sunday, but the two-time Premier League title winner insists he has no added incentive to impress. Matic told reporters ahead of the heavyweight encounter: “When I played there I showed my quality. We won the title twice, we also won cups. So I don’t need to prove anything to them - I need to prove it to my new club. United will face Chelsea with two old adversaries coming off the back of contrasting experiences in Europe. The Red Devils eased their way past Benfica 2-0 at Old Trafford, while the Blues suffered a 3-0 humbling away at Roma. 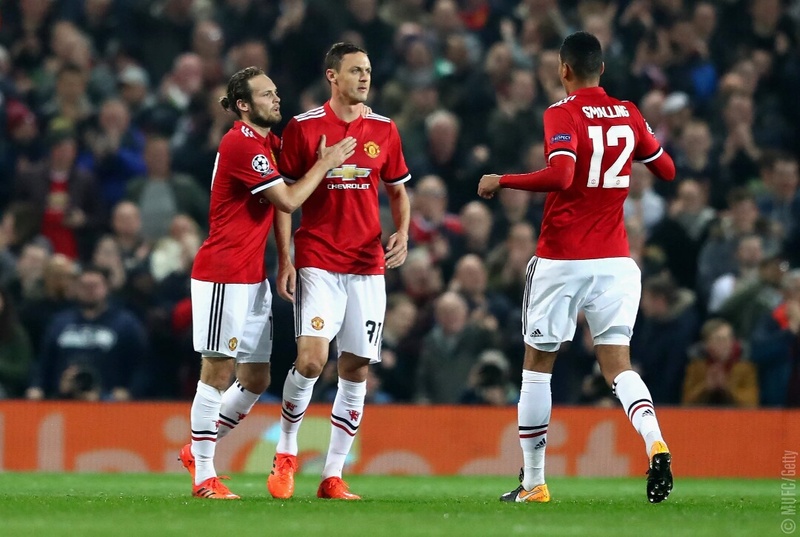 In the wake of an abject defensive display on Italian soil, former United star Phil Neville suggested that Matic’s departure has been a major contributing factor to the struggles of a side who were so dominant domestically in 2016-17 . He told BBC 5Live : “What’s gone wrong for Chelsea? One word: Matic. It’s as simple as that. “The minute they sold Matic was a mistake. Whoever made that decision needs sacking. That is one of the poorest decisions I have ever seen in the Premier League.